On April 24th, 2015, the Chicago Lions Charitable Association (CLCA), in partnership with Chicago Hope Academy (Hope), acquired 8 acres of undeveloped land on the near west side of Chicago. 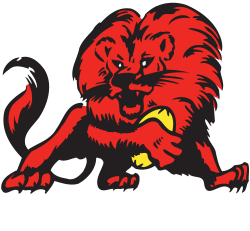 This solidifies the relationship between Hope and Chicago Lions Rugby that began in 2009. 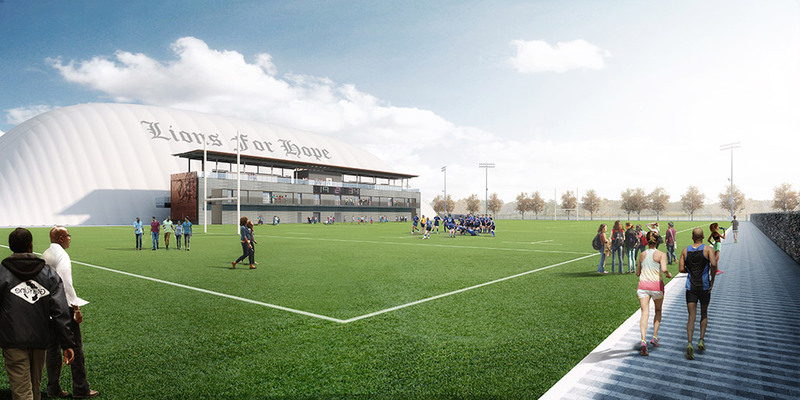 This complex will enable the CLCA and Hope to provide a safe environment for inner-city kids to participate in athletics in addition to developing and promoting youth rugby in the city of Chicago. 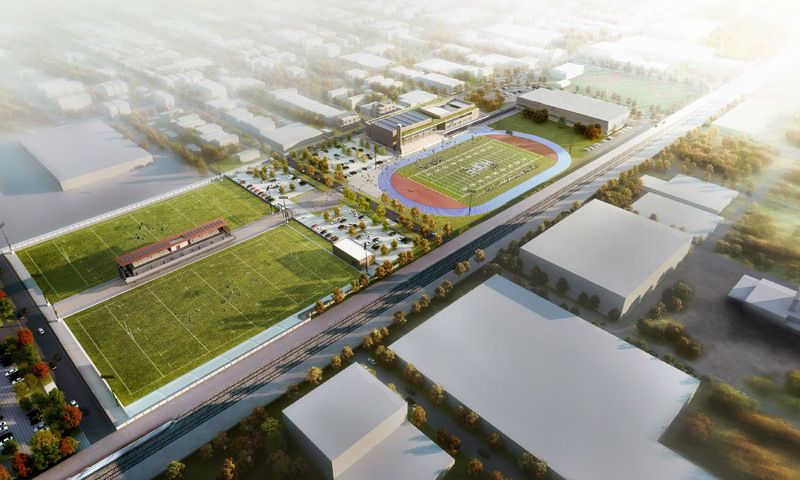 To create a premier multi-use sports complex on the near west side of Chicago in one of Chicago’s most under-resourced areas and to provide mentoring through athletics as an alternative to gangs and guns. In order to make our vision a reality, we will need to develop partnership sponsorship opportunities We open to discussing various partnership opportunities with companies that want to expand their community outreach in Chicago to help foster the development of inner city youth through sports.